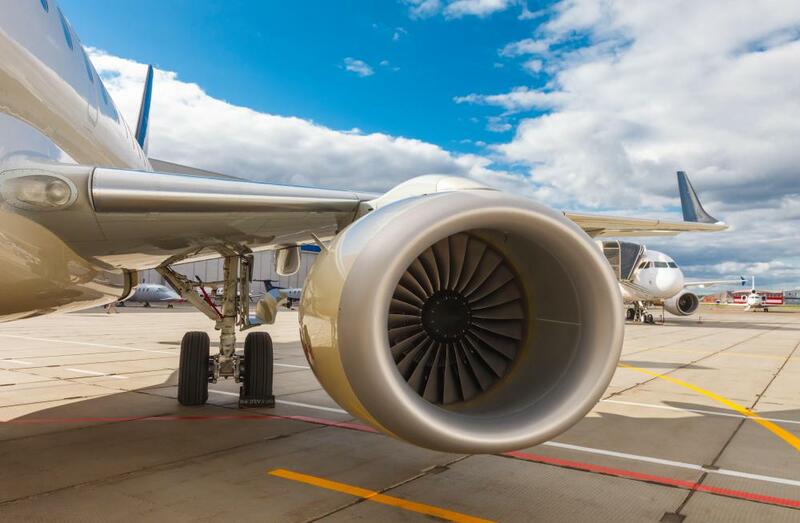 Vanadium is used in the creation of metal alloys that withstand extreme conditions, such as those used in jet engines. Vanadium is a soft, ductile element. Described as silvery-white in color, or, when it is a powder, as light-gray with a silvery sheen. Although vanadium’s discovery is often credited to Swedish chemist Nils Gabriel Sefström, but in fact the discoverer was Spanish professor of mineralogy Andrés Del Rio, who in 1801 found the element in Mexico and named it erythronium. Persuaded that it was nothing new, Del Rio dropped his claim, and Sefstrom receives credit. It was German chemist Friedrich Wöhler who proved in 1831 that the discoveries were identical. Vanadium is named for the Norse goddess who also goes by the name Freyja, who is a member of the group of deities called Vanir. She is the goddess of death and love, marriage, and fertility. Always found combined with other elements in minerals, coal, and petroleum, vanadium is used both in an alloyed and unalloyed states. It is mined in the United States in Arizona, Utah, and Colorado, as well as in Africa, Peru, and Venezuela. About 7,000 tons per year are produced. Vanadium has a number of uses. It is used to increase the strength and toughness of steel, primarily in the creation of the iron alloy ferrovanadium. The steel is used in jet engines, for example. In compounds V205 and NH4VO3, which are oxidation catalysts, vanadium finds uses in the chemical industry. Vanadium pentoxide is also used as a dye and color fixer. Recent studies explore whether vanadium might have a role in helping to lower the blood sugar levels of people who have diabetes. Other studies have hinted that vanadium may have a role in the formation of the skeleton in animals. Between 10 and 60 mcg of vanadium is consumed daily in a normal diet.